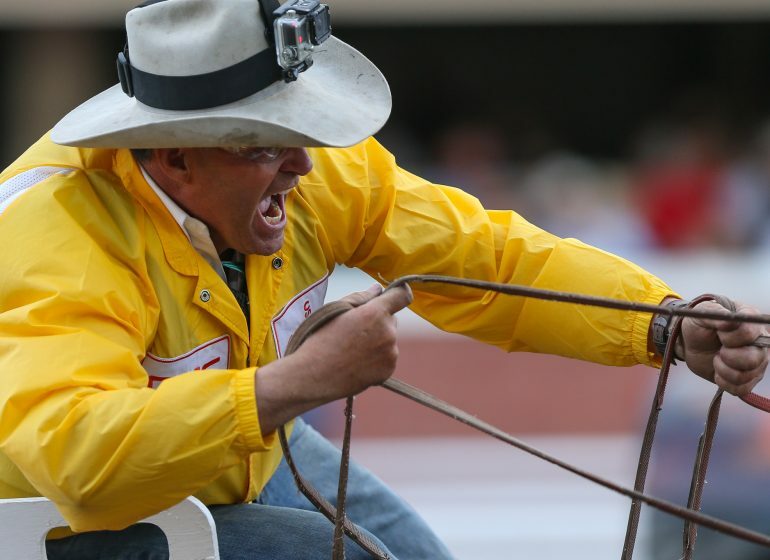 Just because the Stampede is over doesn’t mean the Calgary Stampede Showriders get to hang up their hats. 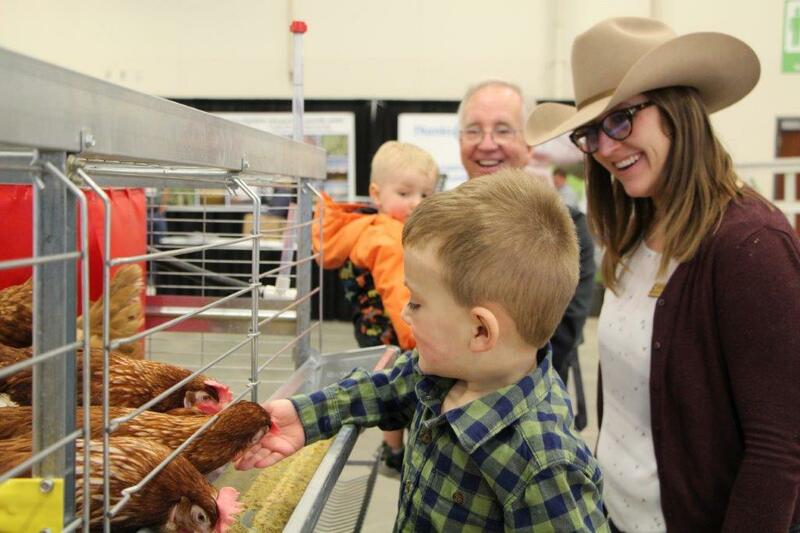 This year, the Showriders are excited to have been invited to participate in Frontier Days, happening Monday, July 23 – 28, in Cheyenne, Wyoming. 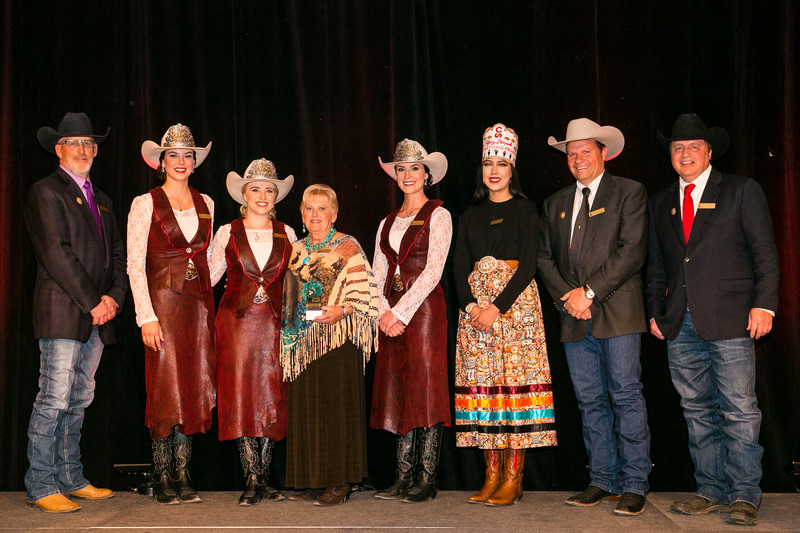 The Showriders have participated in this annual event several times previously, most recently in 2016 when they won Outstanding Mounted Riding Group. 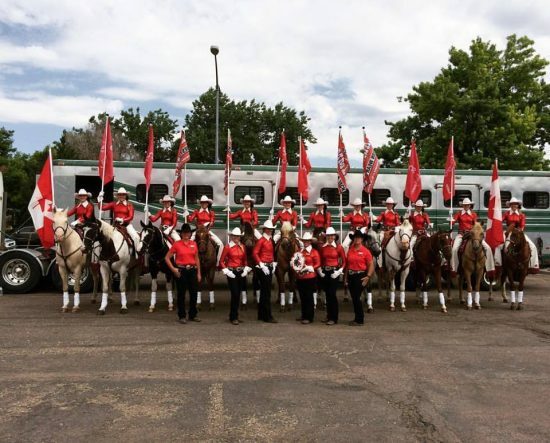 This time, they won’t be showcasing their musical ride, but will be acting as ambassadors of the Calgary Stampede by riding in three of the parades that are daily highlights of Frontier Days. 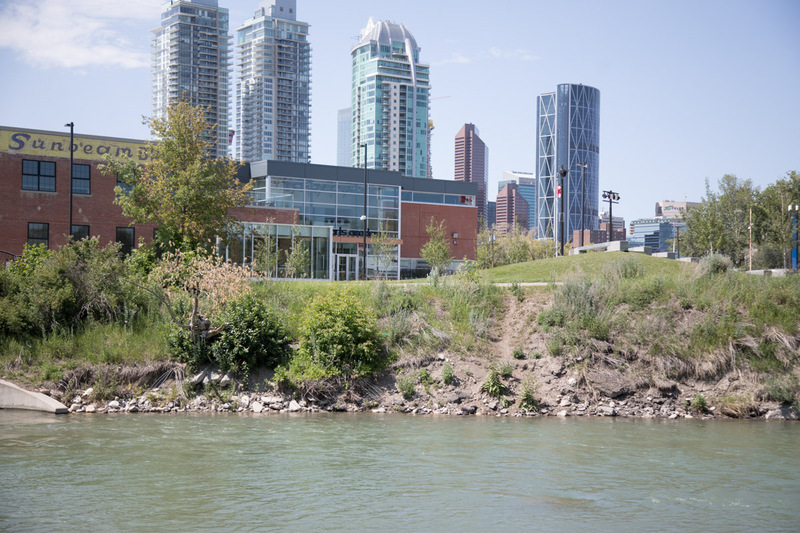 And when we say the team is headed south, we mean the whole team! While renting horses in Cheyenne is a possibility, our horses are just as much part of the Showriders team as the riders and we couldn’t imagine being there without them. Getting them down there is a bit of a process, though. No matter how comfortable you make the journey, though, horses can’t make the trip in one go. 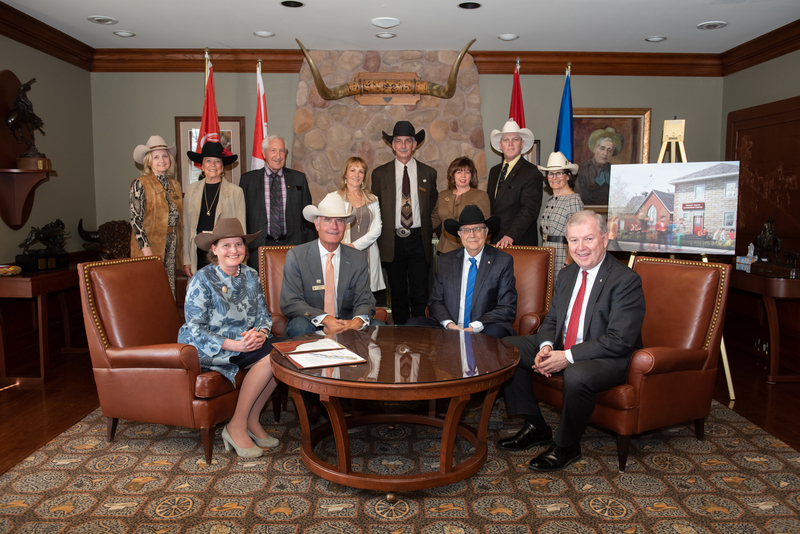 They will stop in Billings, Montana at a “horse hotel” – basically, a hotel with paddocks so the horses can get some exercise and be fed and watered. The next morning, they’re loaded back up and will complete their trip. 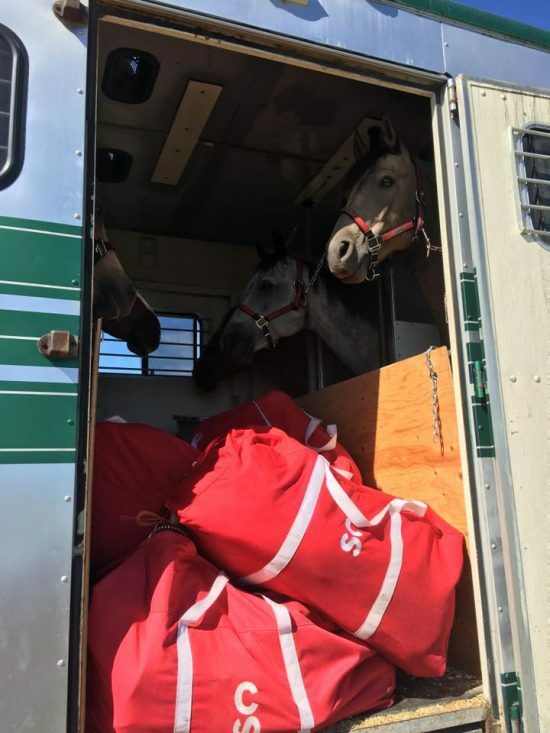 In the meantime, their riders will have arrived ahead of them and their top priority is meeting the horses when they get to Cheyenne, so they can start getting them used to the different environment. 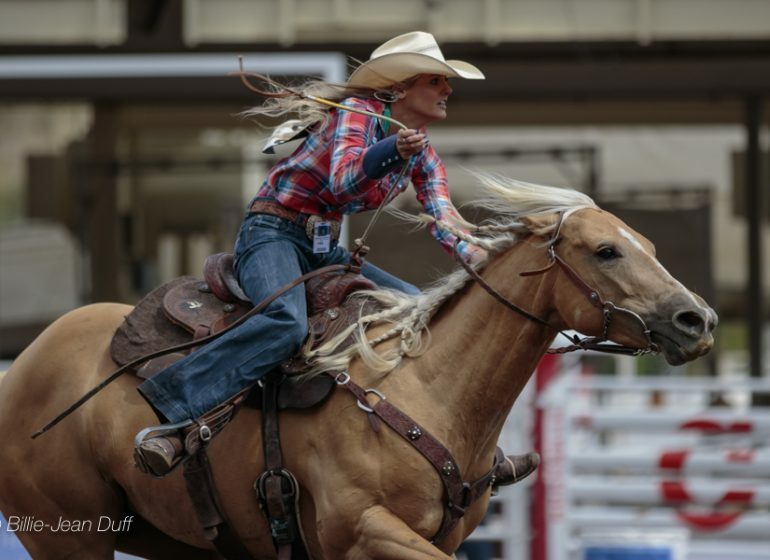 Throughout their time at Frontier Days, we take great care to make sure our horses are healthy and happy – we feed and groom them regularly and keep them limber and comfortable with plenty of exercise. 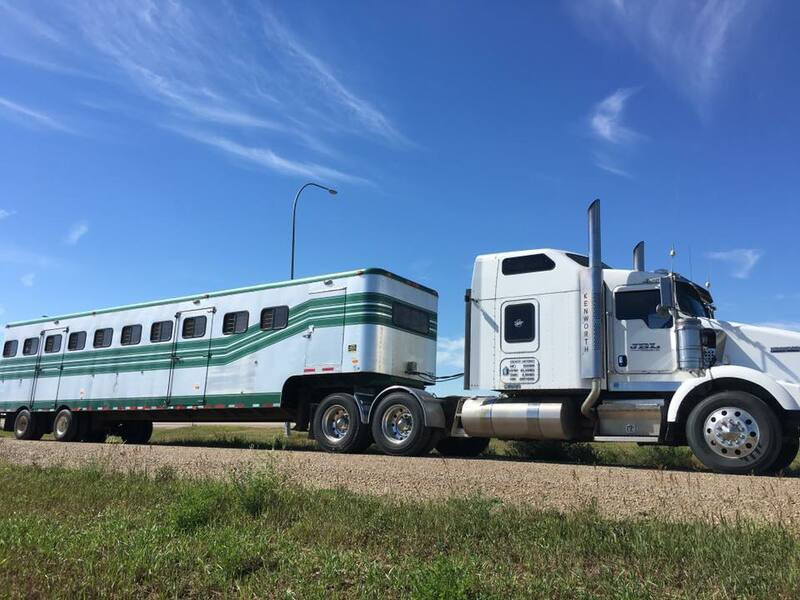 Not only does the huge trailer keep our horses in a good frame of mind, it also tends to be a bit of a spectacle when we roll into Cheyenne. 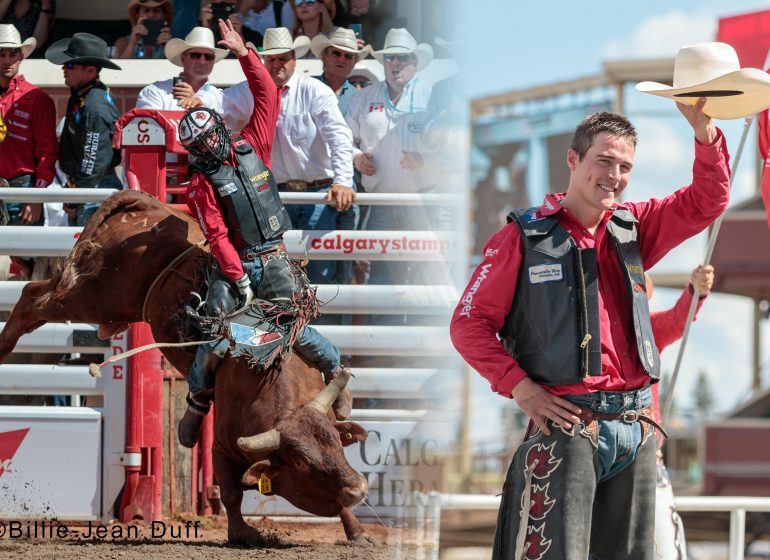 The Showriders are one of the biggest groups who participate in Frontier Days and the Calgary Stampede brand is recognized worldwide. 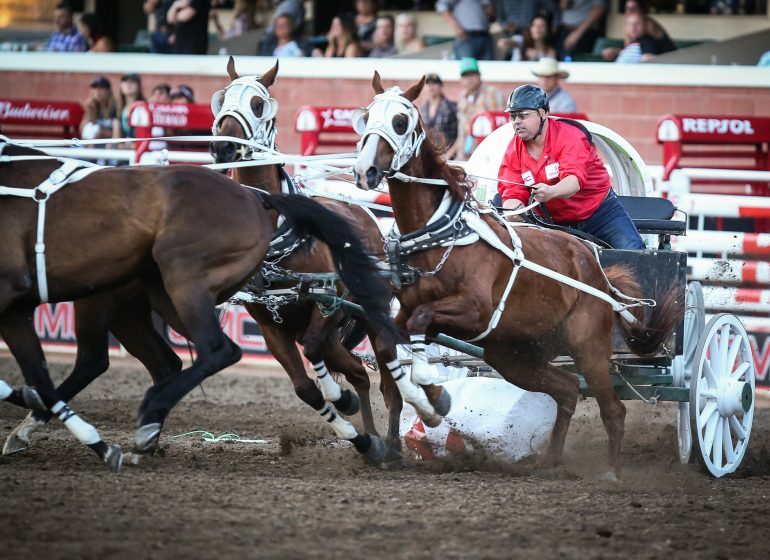 Needless to say, we and our horses never have problems making friends in this cool little old west town. 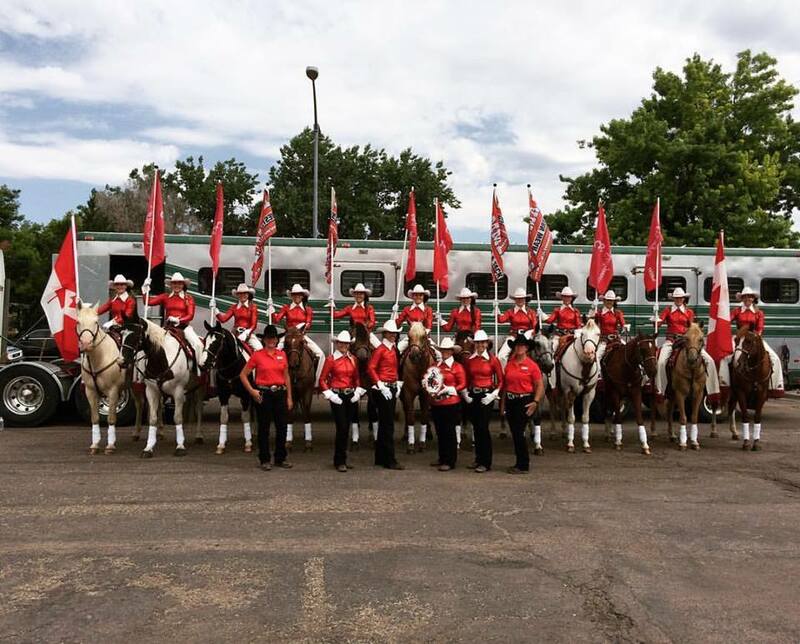 Catch our tour highlights and stay up-to-date on the latest from the Showriders by following us on Facebook and Instagram.